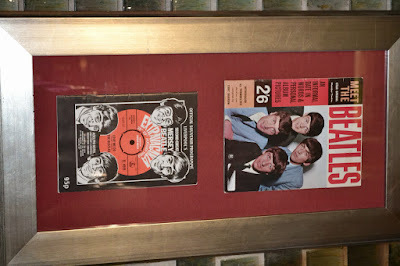 Apple poster by "The Fool"
Blogging from a road trip through Europe, I thought I should share some photos from our visits to the Hard Rock Cafe´s in Copenhagen and Hamburg. 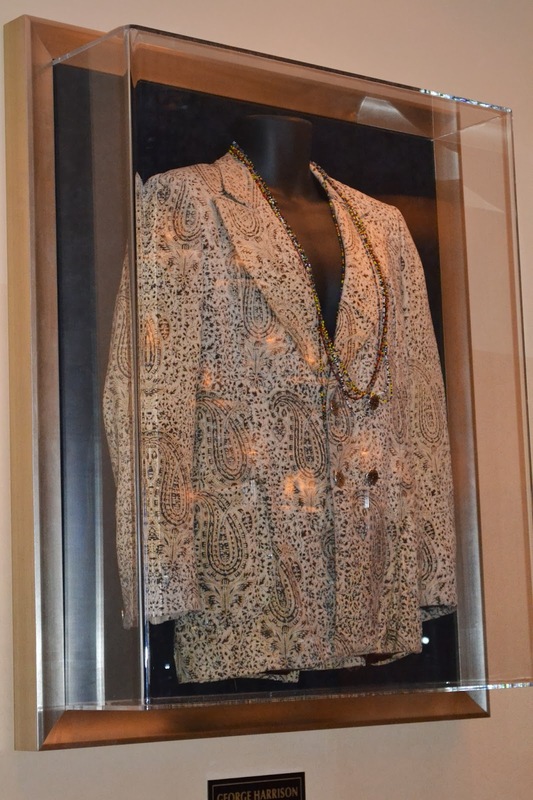 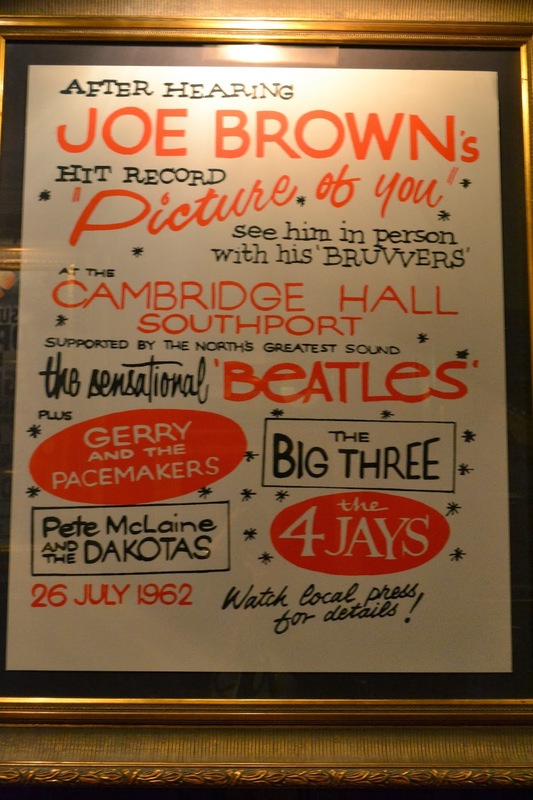 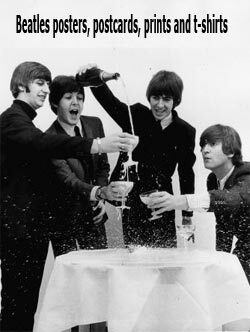 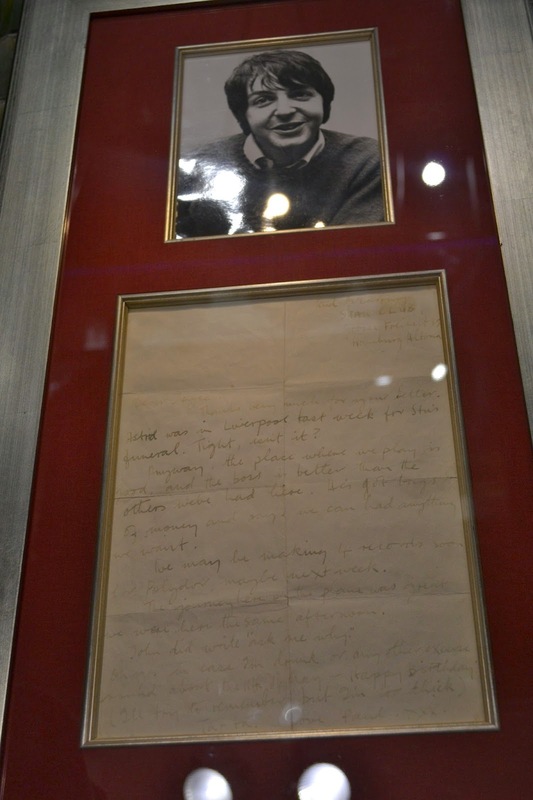 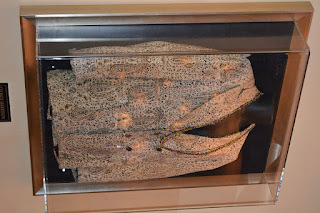 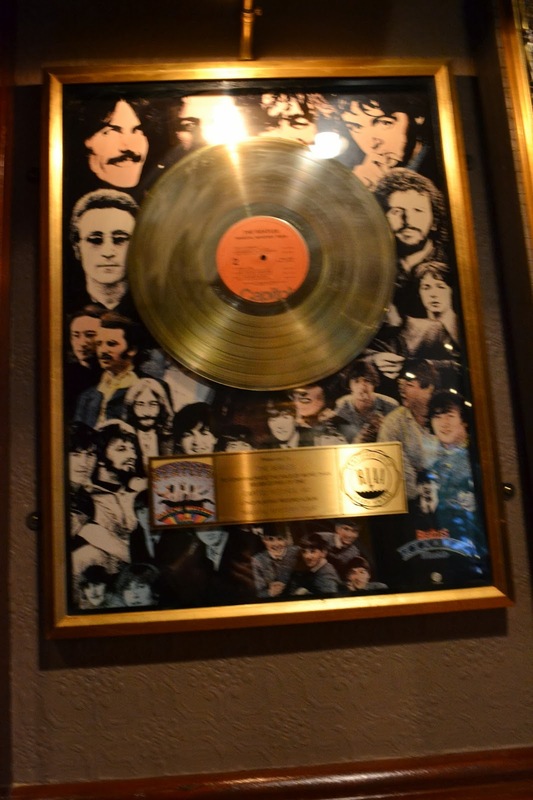 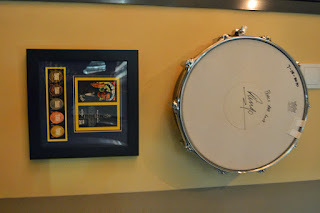 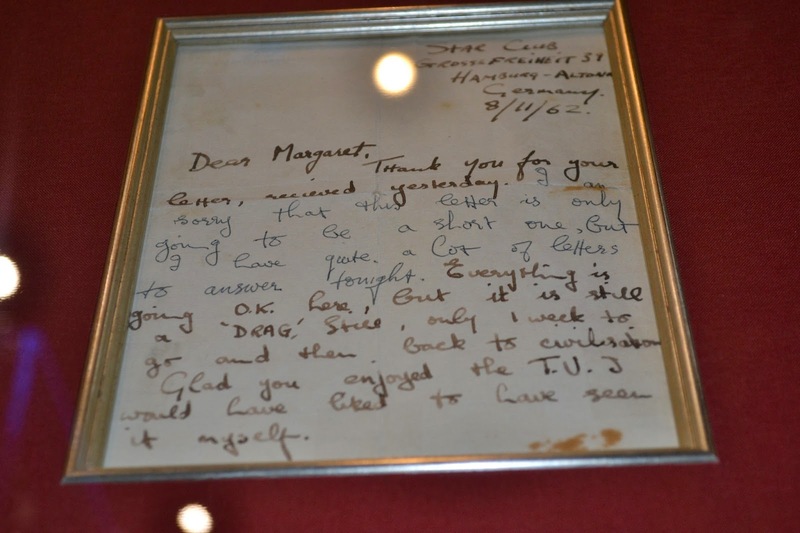 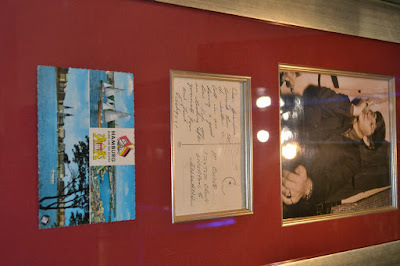 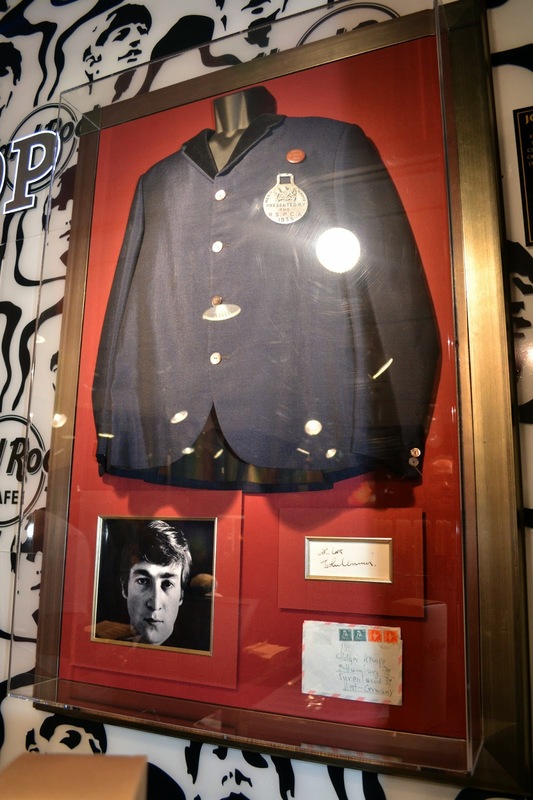 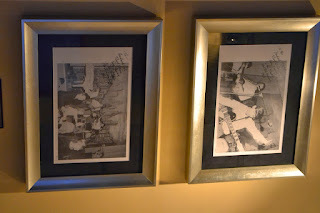 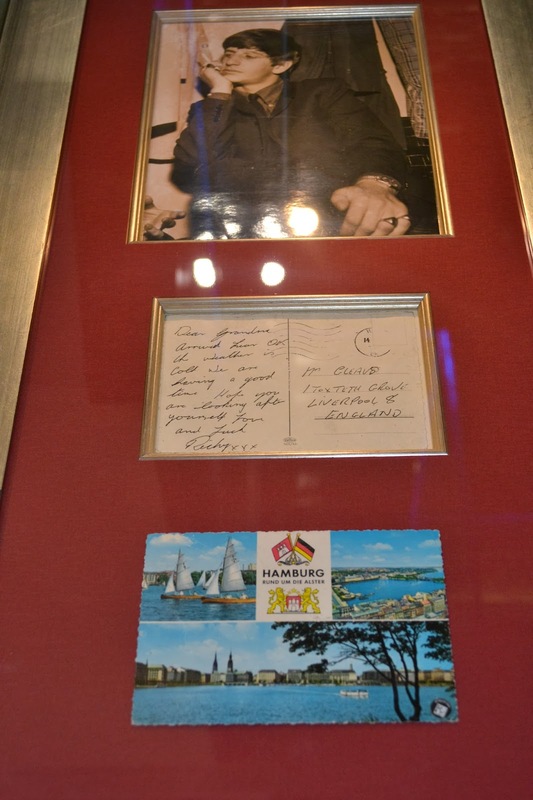 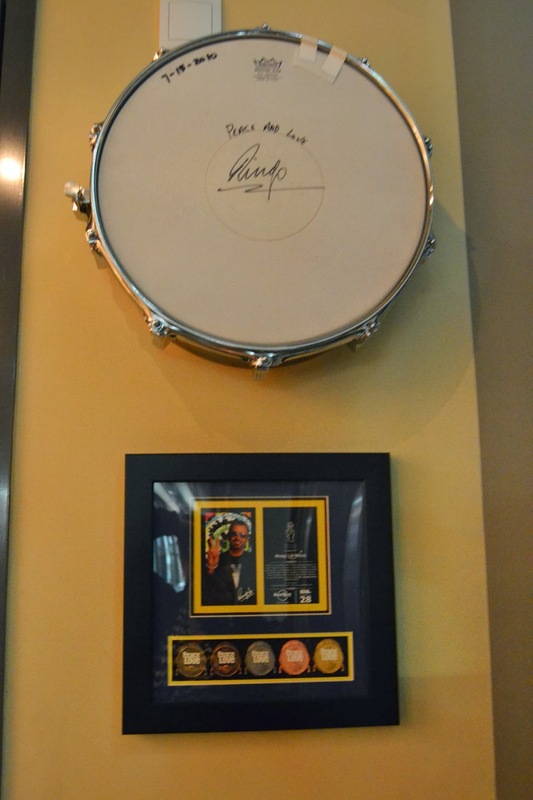 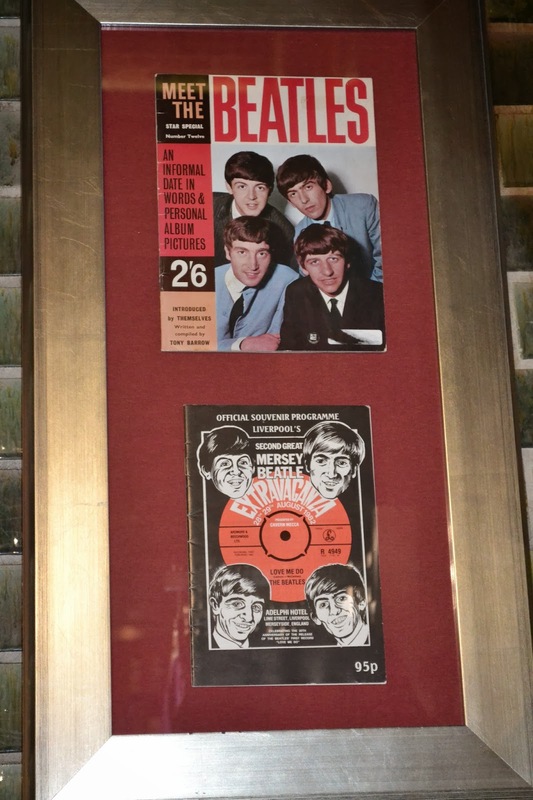 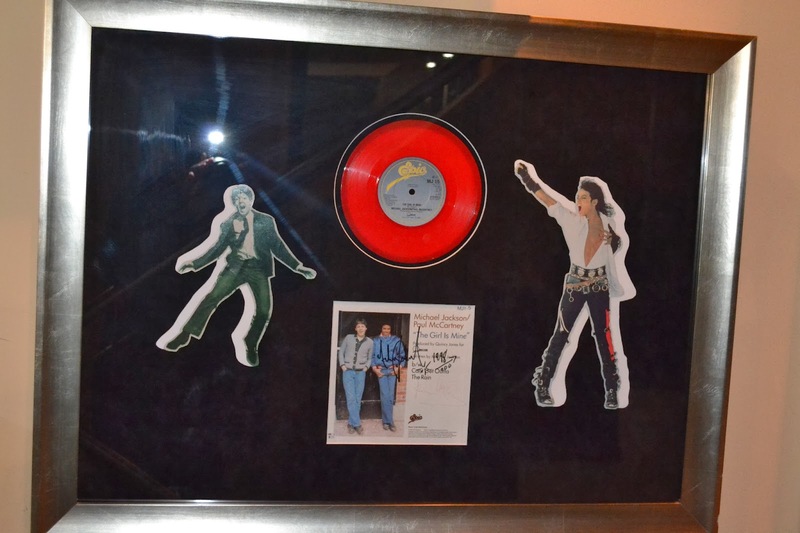 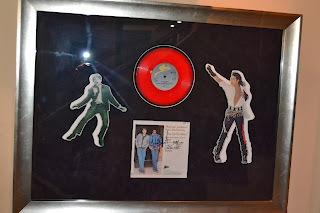 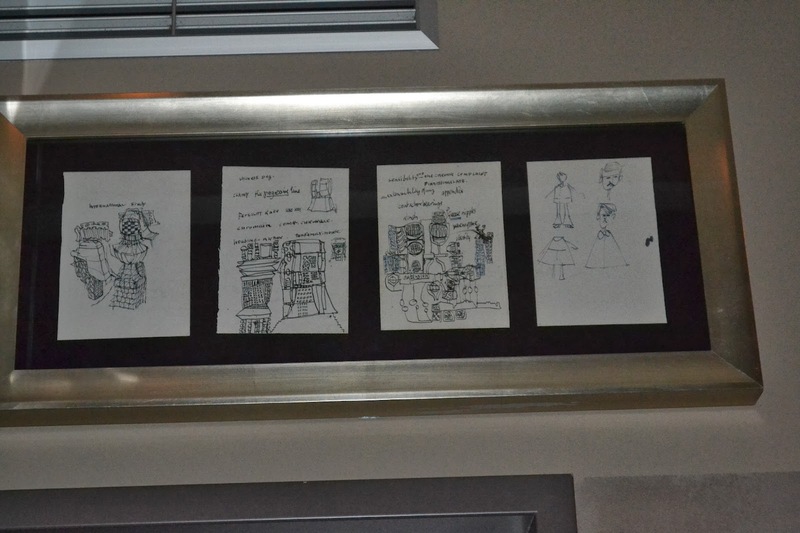 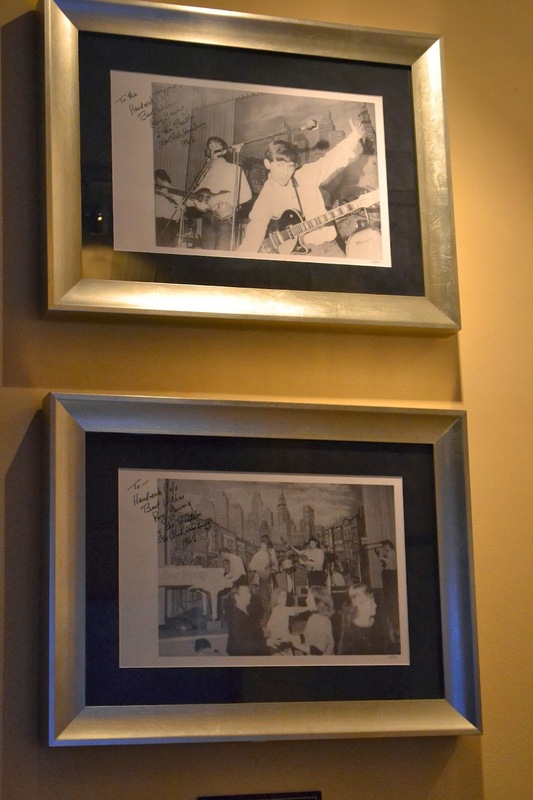 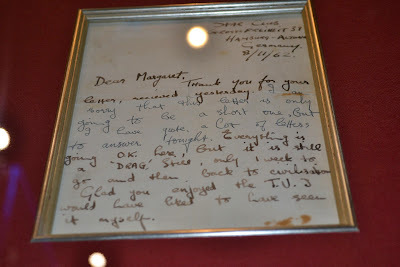 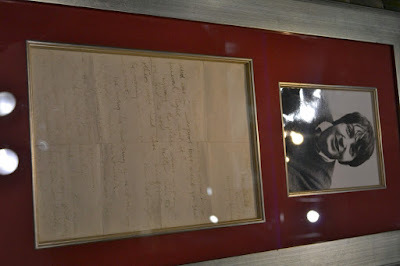 We have a habit of taking snapshots of the Beatles-related souvenirs and memorabilia that are on display at the various Hard Rock Cafe´s we visit. 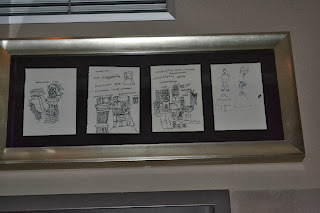 Once inside the restaurant itself, service was excellent, the food was perfect and we only had to wait three minutes for our table. 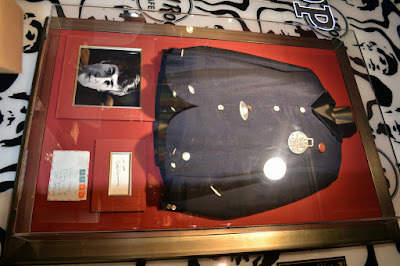 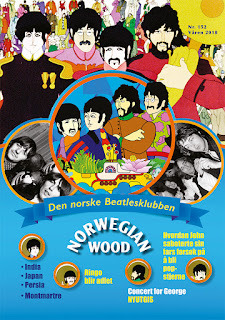 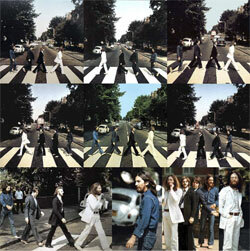 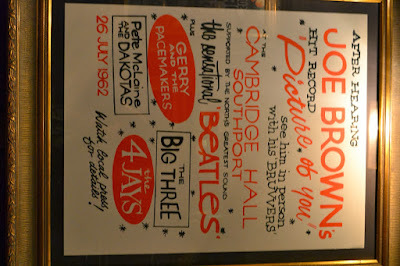 And lots more Beatles memorabilia was on display. 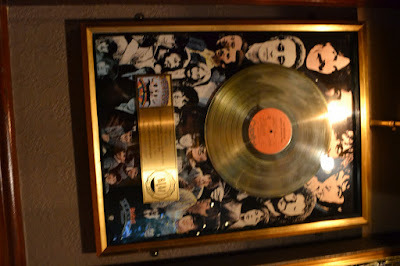 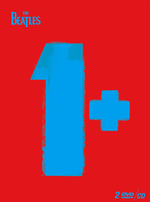 Next time, I´ll post some photos from Grosse Freiheit and Reeperbahn.